Boun That Luang is one of the most significant festivals to the Lao community, along with Boun Phra Vet and the traditional Lao New Year. 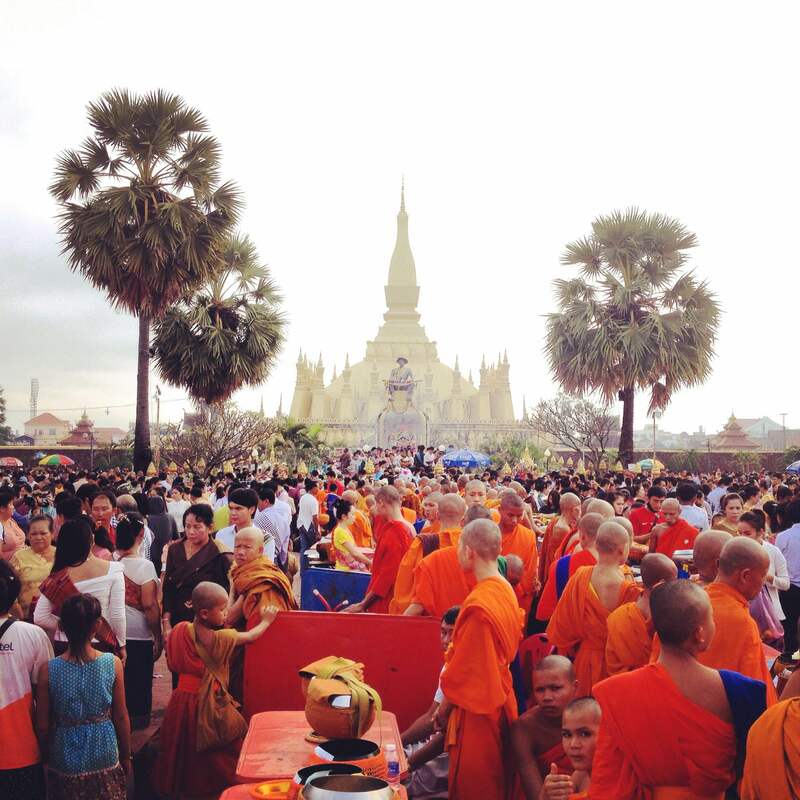 Typically held in October or November, it’s a 3 to 7 day festival, depending on seasonal changes, convened at That Luang, the Grand Stupa built in the 16th century by King Settathirath as a symbol of his moving the capital from Luang Prabang to Vientiane. Historically the procession begins at Wat Si Muang and ends at Pha That Luang. 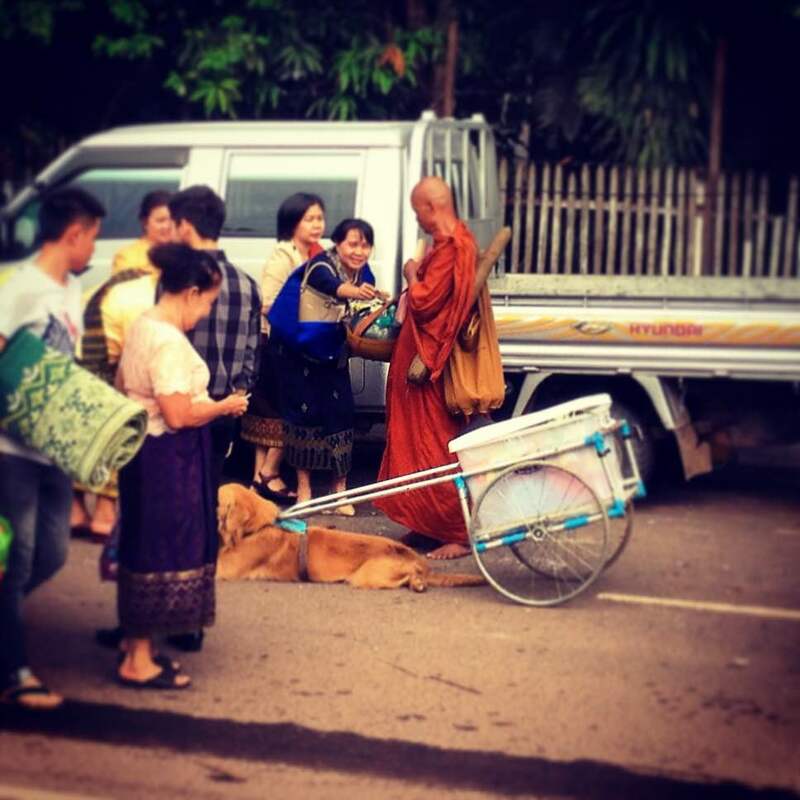 Here are some photos from the celebrations in the capital city of Vientiane, Laos this past week (Photos by Jason Rolan). The festival is an opportunity for participants to build merit for rebirth into better lives and to wish good fortune to one another. Participants circle the Pha That Luang three times in memory of the Buddha, his teachings, and the community. The festival of course includes traditional and popular live music, drama performances, poetry recitals, dances, and games. 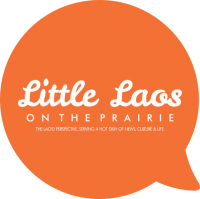 The Lao community in Minnesota will hold festivities the weekend of November 15-16 at various temples. 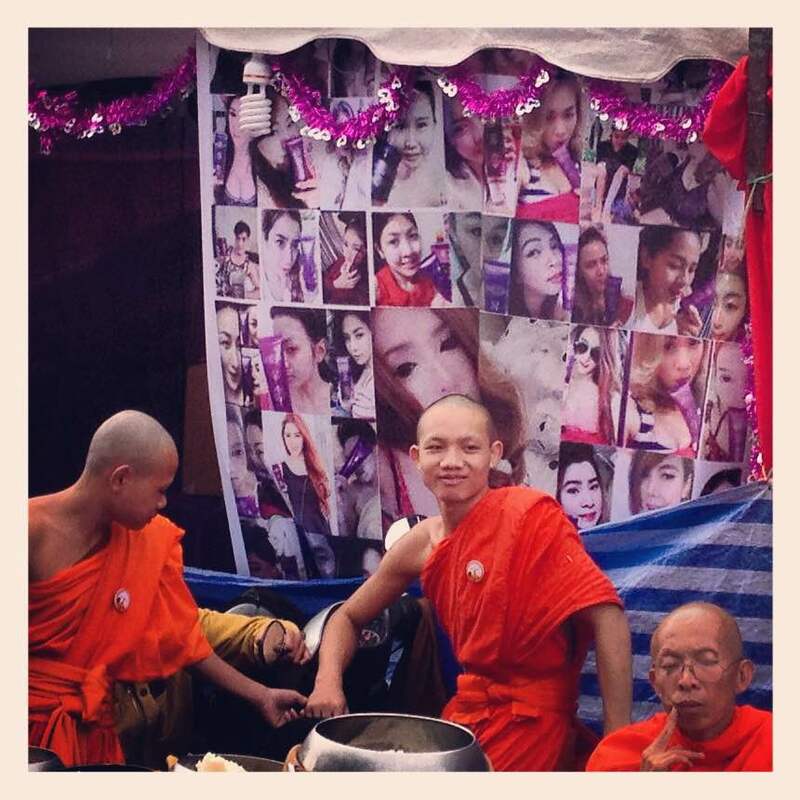 The Lao community in Santa Rosa, California will be celebrating the That Luang Festival on Saturday, November 8. 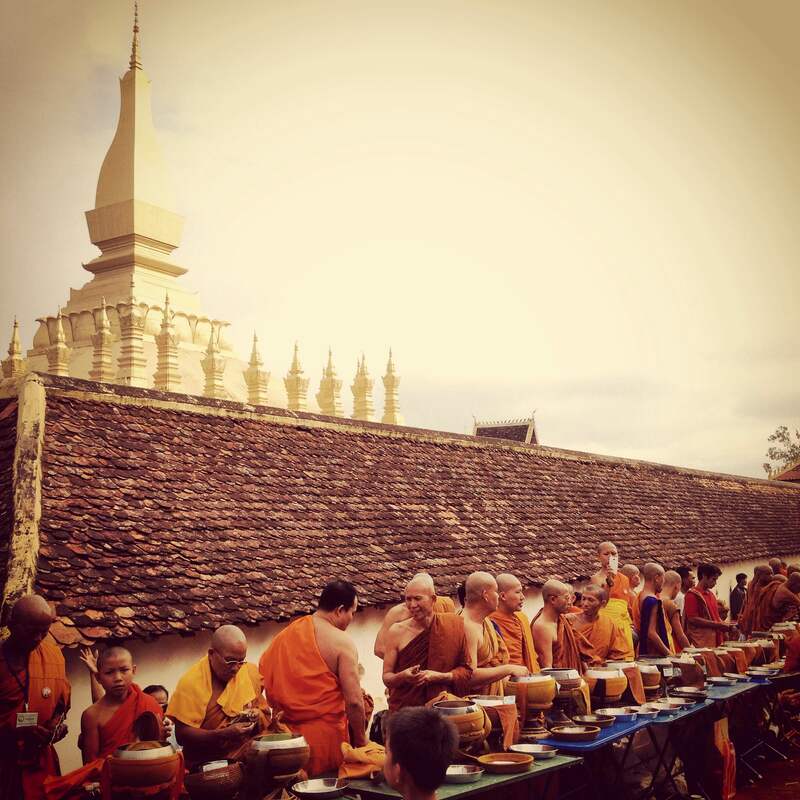 Learn more about the significance of That Luang, go here. This year (2014) it rained very heavily, rather qualifying your statement about being safe from the rain. Rain was exceptional though, and reportedly sent from Burma and Thailand in further attempts to destroy the stupa. A small amendment to what is stated here, which is taken verbatim from the Vientiane Times. The current structure was NOT built by King Settathirat in 1566. That Lao king renovated what had been there long before Lao and Laos. His renovations were completely destroyed by the Thai army in 1828. There was nothing there when the French came along. This did not stop Louis Delaporte, the French official expeditionary artist, from painting it ~ the expedition had an official photographer but he didn’t photograph it because it wasn’t there. The current That Luang was constructed by the French EFEO experts in 1935. It replaced a former French ‘reconstruction’ of 1901 (that looks nothing like the current stupa ~ I have a photograph if you want to see it). The 1901 French version was thought of (by the French) as ugly, so the next generation of French knocked it down and built it again in the 1930s. They used Delaporte’s lovely if imaginative painting as their plan. The Lao didn’t much mind what the French did. They seemed happy enough with the 1901 version and just as happy with its replacement. No need to feel unhappy that France built the Lao national symbol. After all the French also built the US Statue of Liberty! Interesting comment by Robert Cooper… One thing that I know Laos lack of is a historian.